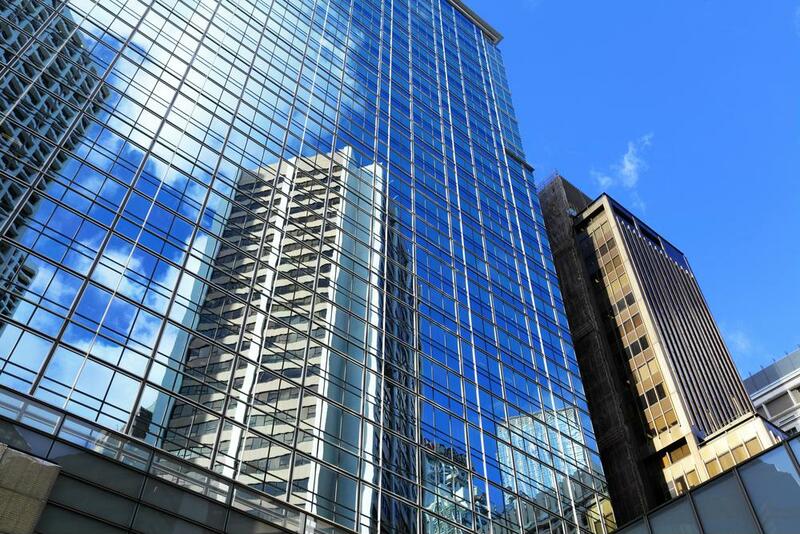 The U.S. Green Building Council has long stressed the importance of an efficient building envelope as well as the air seal formed by walls, windows and roofing. The more vulnerabilities the building envelope has, the less efficient the building becomes. That's why spray foam insulation may be a worthy consideration for a company's next building project. Spray foam insulation forms a reliable seal by expanding up to 100 times its size upon initial application. This seal helps reduce air loss as well as helps minimizes allergens and pollutants from entering the building making spray foam insulation an ideal solution for solving common building envelope problems in new construction. Expand your knowledge of how spray foam insulation can contribute to the performance of your building by visiting Icynene.com.